stick), easily affordable to the nation’s 65 million smokers. especially among the poor, who form the bulk of smokers. tiers to 5 tiers by 2021.
public health researcher from the University of Muhammadiyah Prof.
through a coordinated multi-pronged strategy. released a new Tobacco Roadmap on the importance of the industry. Strategic, a tobacco-related entity, as one of its clients. 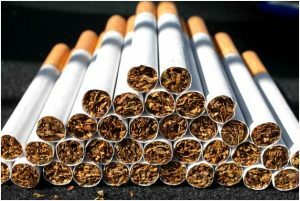 industry to oppose tobacco control. and reduction in government revenue. that rejected tax increase and tiers simplification. 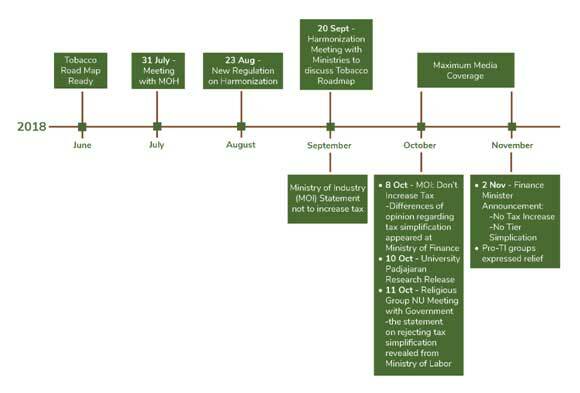 tax in 2019 and revoked the simplification roadmap. against current global awareness on the harms of tobacco use. killed annually by tobacco-related diseases. as part of good governance. evidence-based tobacco control measures contained in the WHO FCTC. Addicted appeared first on Inter Press Service.